The OnePlus series of mobiles have gain immense popularity since their inception; especially the OnePlus 5 model. A 5.5 inches display with a full HD screen resolution of 1080 x 1920 pixels are the highlights of the OnePlus 5. Powered by an octa-core processor coupled with 6 GB of RAM; the OnePlus 5 has all the strength and the custom features that you need. This device is a marvel for gamers as it has got an Adreno 540 Graphics Processing Unit. Talking about the operating system the OnePlus 5 runs on Android Nougat. The beauty of Android operating system is that it is open source and can be customized accordingly. This power of customization leads to the development of custom Android ROMs. 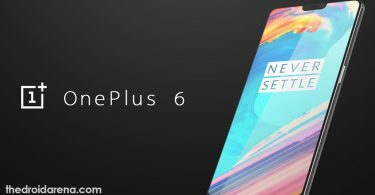 OnePlus 5 has got a largest development community and as a result has an immense number of custom ROMs available for it. 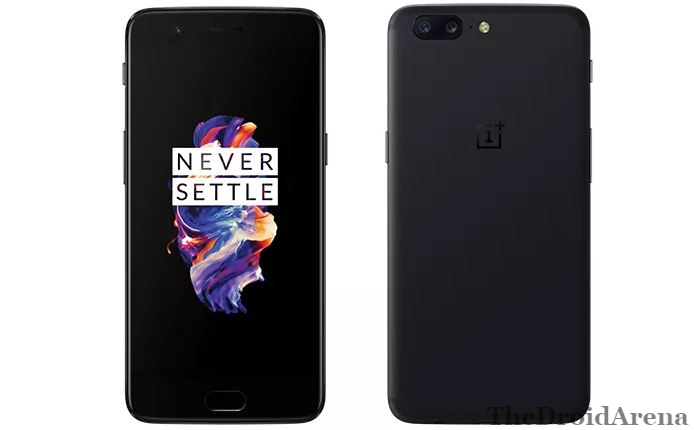 In this guide we are going to talk about the best Custom ROMs available for OnePlus 5 smartphone. But, prior to that you must take care of the following prerequisites. Your OnePlus 5 must be rooted with a custom recovery, TWRP, installed. Check out the steps to unlock bootloader and install TWRP recovery on your OnePlus 5 smartphone. Always ensure that the charging level of your device; prior to the installation of the custom ROM; is at least 75-80%. Last, but not the least, you must take backup of all your important data as flashing a custom ROM erases everything from your smartphone. 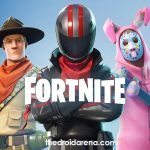 Must Read: How to Install Custom ROM on Android Without PC [Best Guide 2018]. So, we are done with the requirements. Check out some of the amazing custom ROMs available for OnePlus 5. Lineage OS, previously known as CyanogenMod is a free OS that is considered to be one of the best in terms of stability, smoothness and performance. For OnePlus 5, the Lineage OS comes with a variety of customizable features such as new status bar, quick toggle, excellent themes, resizing navigation bar and plenty more. Along with this the ROM hosts a variety of icon packs and marvelous wallpapers. It has a ‘Privacy Guard’ feature too. 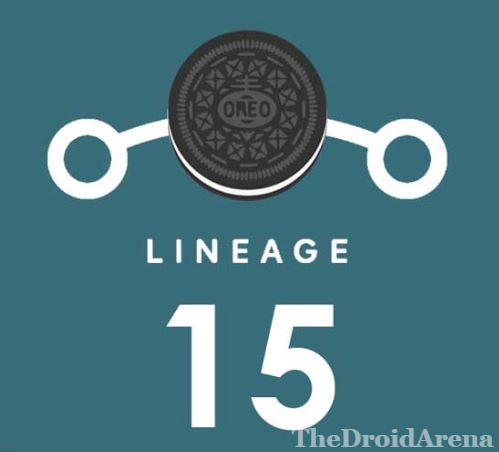 Download Lineage OS 15.1 from here. 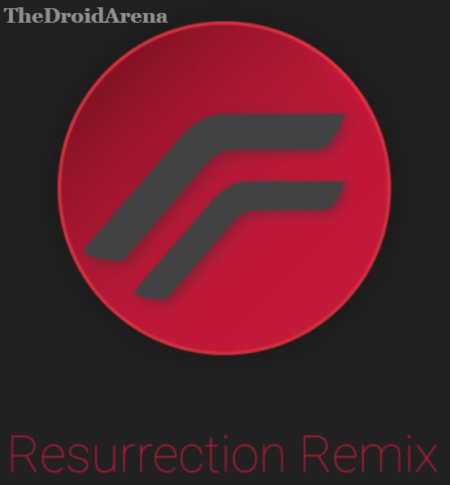 If you are a fan of tons of customization then go ahead with Resurrection Remix 6.0 which is based on Android Oreo. Being completely free from any kind of bloatware enables the user to get a easy and smooth experience along with a awesome performance. Actually, in this ROM features from Lineage OS, Omni & Slim ROM are combined making it a heavy-duty feature-packed ROM. Such extensive amount of features doesn’t deteriorate the performance of the ROM and the users have reported it to be amazingly user-friendly for daily usage. You can download RR ROM 6.0 from here. As the ROM runs on AOSP source code it brings with it a lot of hand-picked features from other similar endeavors. More features are to be added to the ROM in the coming future. 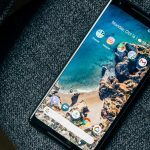 The AOSP ROM has got Substratum support, one-handed mode, expanded desktop and much more. Besides these, Google Pixel Launcher is the integral part of the interface of this ROM. Being extremely stable the ROM consumes less battery and delivers superior performance. You can download AOSP Extended ROM from here. Please note that with all the custom ROMs you will be needing a Google Apps or GApps package which you can easily download from the provided link. CrDroid ROM is the combination of Lineage OS & Omni ROM which means it has got plenty of customization options available including the music application, live display and much more. The ROM has got the look and feel largely of the Google Pixel. 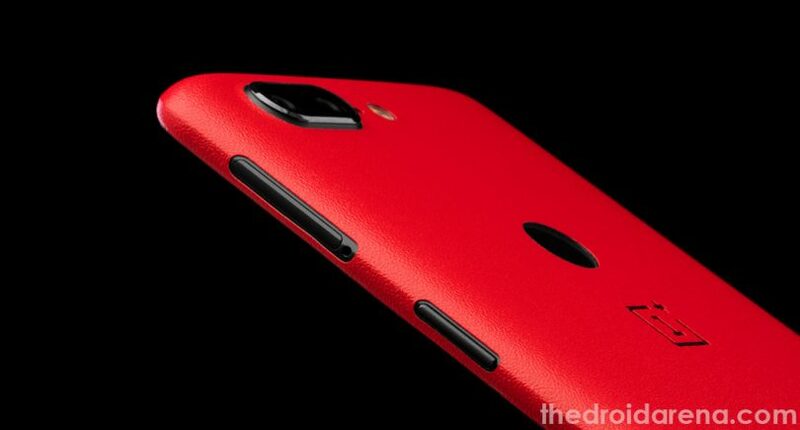 You can download the CrDroid ROM from here. 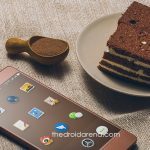 Also check: Best Customized ROMs for Xiaomi Redmi Note 4 [Complete Guide]. This custom ROM is based on AOSP code but it consists of its own customized mods. Basically, this ROM has got plenty of customization features from Lineage, Omni, AOSP Extended ROM. If you are looking for a marvelous balance between battery & performance then you must go ahead with the ViperOS for your One Plus 5. It has got plenty of customization features too like battery LED, Omni Switch multi-tasking interface and much more. All these additional settings and features are kept together in the ‘Omni Gears’ menu. You can download OmniROM from here. So, you have decided about the Custom ROM with which you will move forward for your OnePlus 5 device. Follow our guide for the steps to install Customized ROM over your Smartphone. That’s it! These were some of the amazing ROMs for your OnePlus 5 device. If you are using any other custom ROM which is not mentioned here, please comment down the same and we will update the list. All your queries and questions are welcomed in the comments section below. Firmware.mobi by Chainfire: Download Stock Boot and Recovery Images. Get Google Pixel AR Stickers on Samsung Galaxy S9 or S9 Plus.